Assassin’s Creed Chronicles China is FREE on Uplay Store for a limited time – grab the game before February 5th and it will be yours to keep forever. Discover the forgotten story of Shao Jun, the last remaining Assassin of the Chinese Brotherhood. The first entry in the Assassin’s Creed Chronicles saga takes place in China, 1526, as the Ming dynasty starts to crumble. You embody Shao Jun, the last remaining Assassin of the Chinese Brotherhood, returning to her homeland with a vendetta. 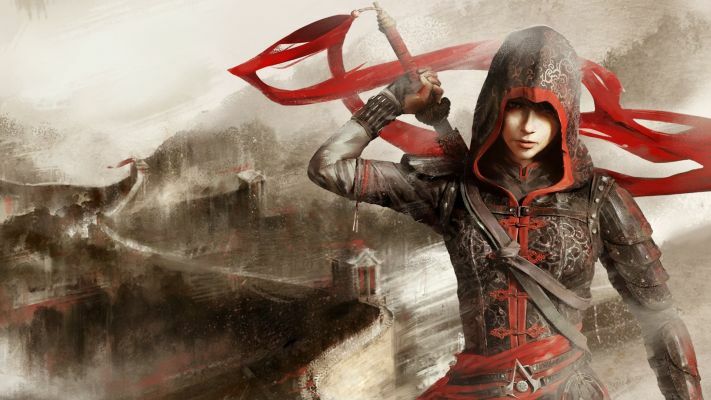 Assassin’s Creed Chronicles China has Mostly Positive reviews on Steam. Just head over to Ubisoft and add the game to your cart and checkout. Simple as that. Install now and keep forever – offer is valid only until February 5th so make sure to add it while you can!